Falafel Corner sits at the heart of Natomas, right of Truxel Ave., and is uniquely situated to serve up amazing culinary delights. We go to great lengths to bring high quality Zabiha ingredients such as premium, corn-fed Harris Ranch beef and local fresh produce to our valued customers. Our innovative, fine-dining renditions of classic American burgers as well as Mediterranean standards have been welcomed and appreciated by our customers for years. Enjoy you dining experience and come back again. 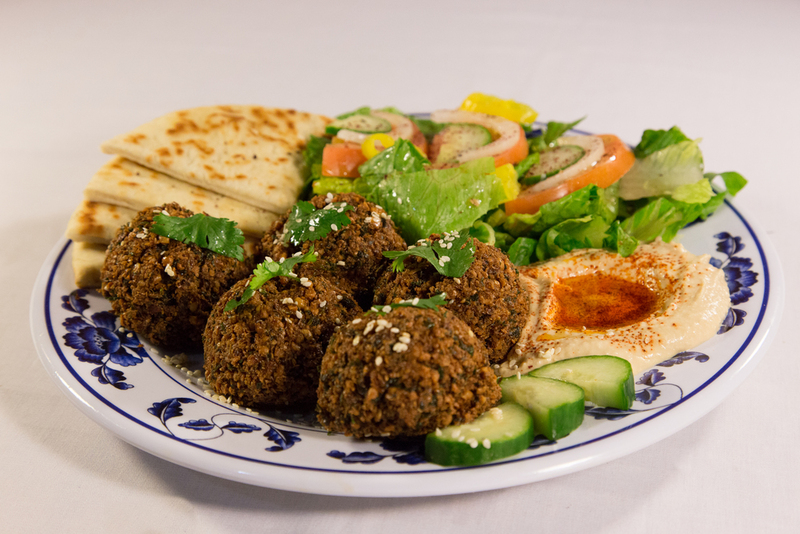 Located in idyllic Fremont, Falafel Corner offers up a mouth-watering fusion of classic American dining with a Mediterranean twist. 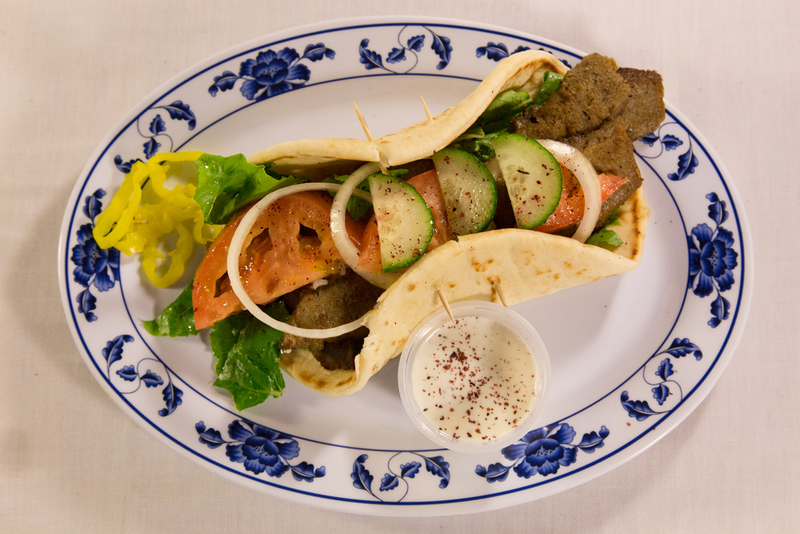 Falafel Corner sits at the cross-section of two major thoroughfares, Auto Mall and Grimmer, and has been serving up culinary delights since its inception. We have gone to great pains to bring high quality, premium Harris Ranch meats and fresh produce to our valued customers. Falafel Corner has been providing innovative and fine-dining renditions of classic American burgers and pizzas, alongside Mediterranean standards, to a welcoming South Bay audience; and, we’ve got no reason to stop now. 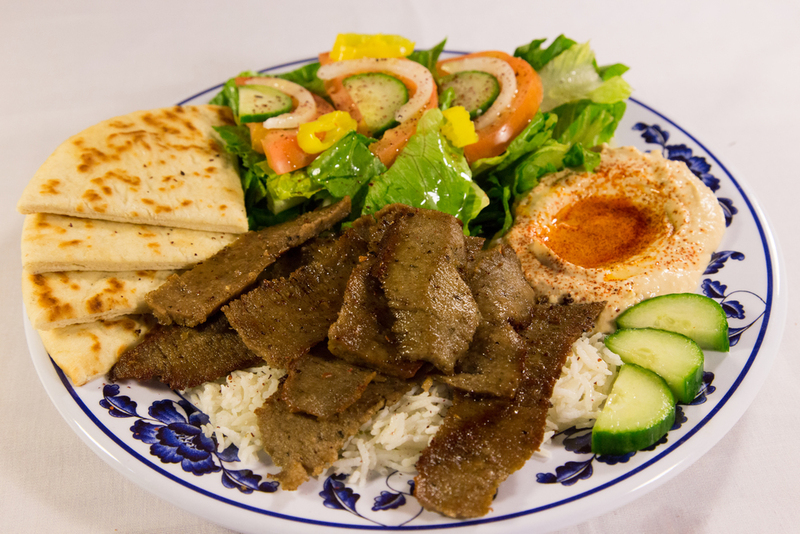 Falafel Corner is a family friendly restaurant with ample seating for everyone in a well-lit and welcoming environment. 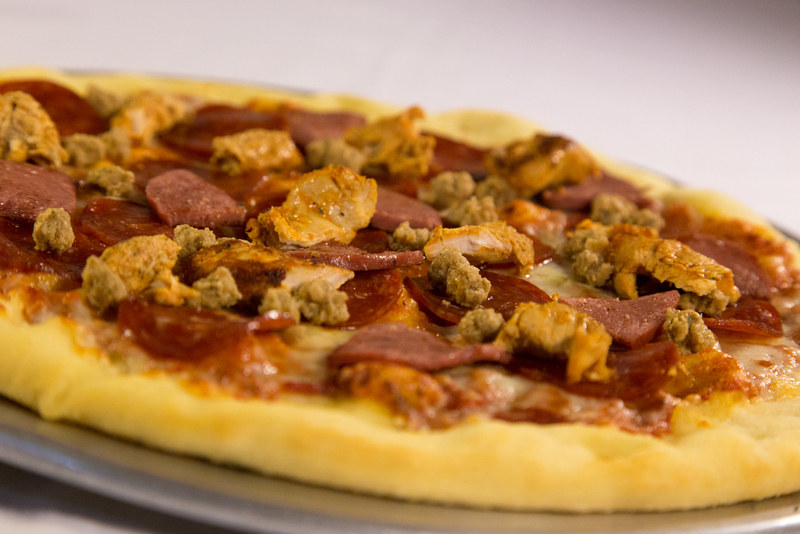 Our open-kitchen design allows the customers to see the handcrafted burgers and gyros being made, as well as the pizzas cooking to perfection on a one-of-a-kind rotating stone based oven. 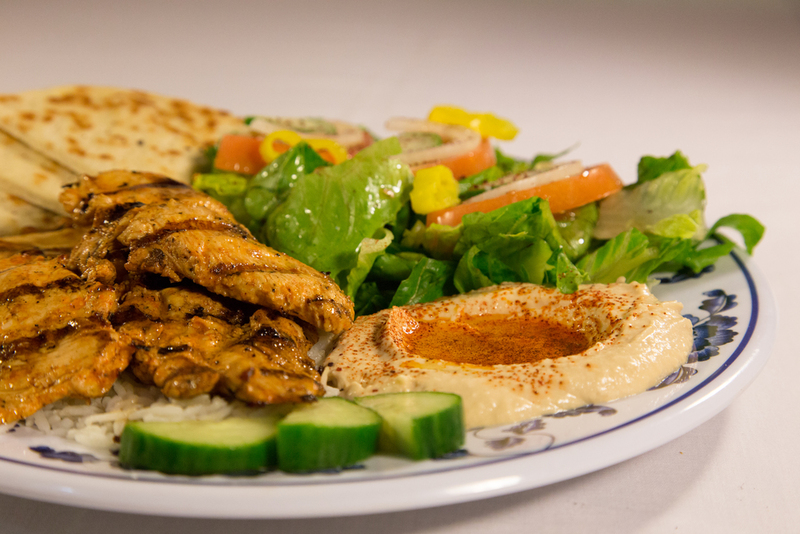 Watch the art of cooking and experience the Falafel Corner difference.